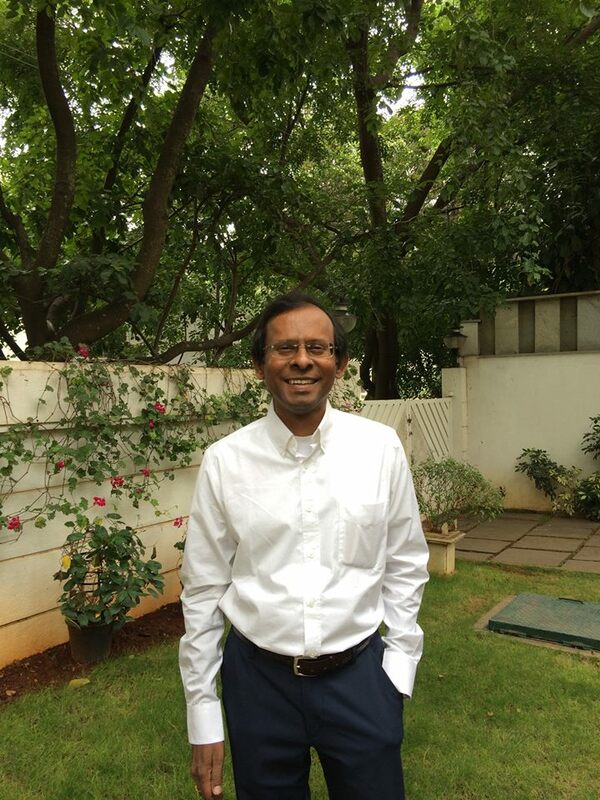 Subbiah Yadalam is a collector of rare and antiquarian books on India. In 2009, he established the Rare Book Society of India, a digital library of rare, out-of-print books on India, with more than 44,000 members worldwide. His personal collection itself has almost 175 rare literary works. Subbiah is a perceptive and insightful spotter even of contemporary creative expressions which discover and celebrate Indian ingenuity. “Watching this film was indeed a rare experience. It seemed to touch the core of one’s being and give a fleeting glimpse of that peace beyond peace. This film is in simple terms – enchanting, enlightening, unpretentious, honest, and beautiful, seen through the kind eyes of a brilliant and a perceptive seeker. Posted on October 27, 2014. Bookmark the permalink. 2 Comments. It sure is! Do take a look at http://www.rarebooksocietyofindia.org for the passion with which it is lived.